101 Simple Meals in 10 Minutes–or Less! 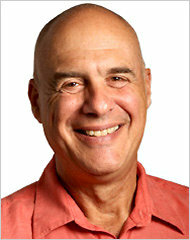 One of my all-time favorite cooks is Mark Bittman. I was first introduced to Bittman around 2005 through his PBS cooking shows, “Bittman Takes on America’s Chefs” and “The Best Recipes in the World.” Author of How to Cook Everything, Food Matters, among others, and a longtime contributor to Wednesday’s Dining Section of The New York Times (he is now a food columnist for the Sunday magazine but still contributes recipes), Bittman can take just a couple of ingredients and create an inventive, delicious, and quick meal. See, simple, easy, and delicious in six minutes! He has since expanded this idea to “101 20-Minute Dishes for Inspired Picnics” (2008), “101 Simple Salads for the Season” (2009), and “101 Fast Recipes for Grilling” (2010). So, get your printer fired up and take advantage of your ten free monthly articles from the Times and print these menus out! 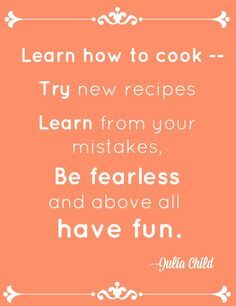 I always haul them out once springtime arrives for some needed inspiration on those evenings I don’t feel like cooking! So easy, even the man of the house could make supper?